Australia is a vast land with precious water resources and has had to achieve standards of water efficiencies that have led to it being an innovator in agricultural irrigation. As Australia is adaptive to the diversity of the land, so is Toro. 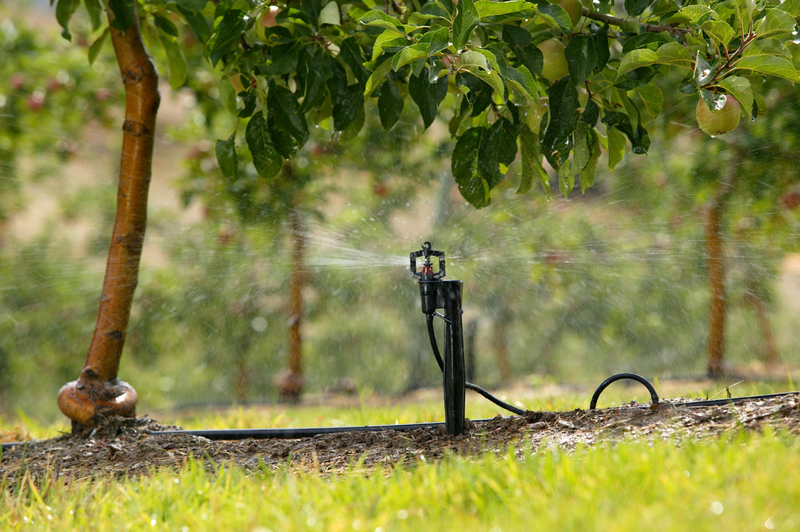 With products including Australian made drip tube and pressure compensated tape, through to controllers, mini sprinklers, valves, filtration, trenchers and mowers Toro helps growers to maintain healthy crops – whether it’s row crops, field crops, or permanent orchards and vineyards. Have a look at our agricultural product range now by clicking here.